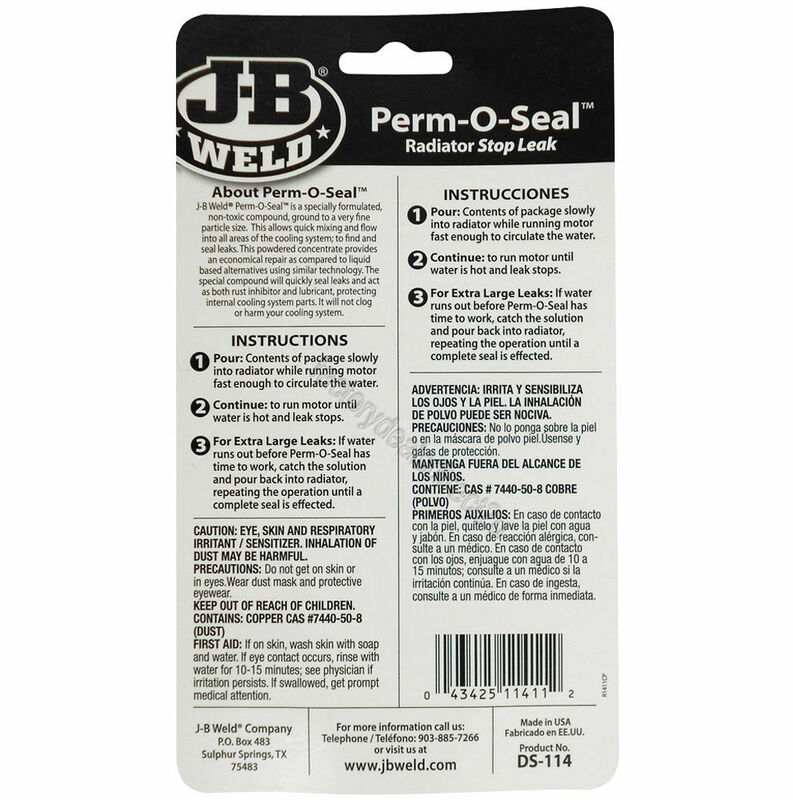 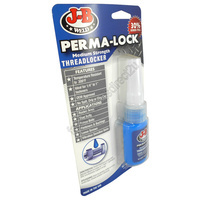 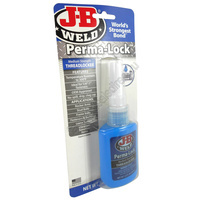 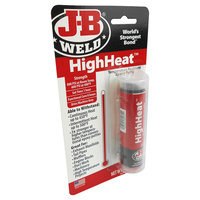 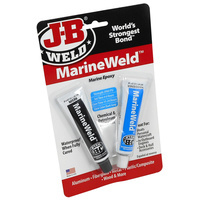 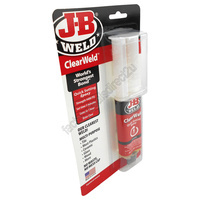 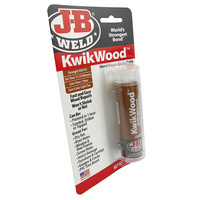 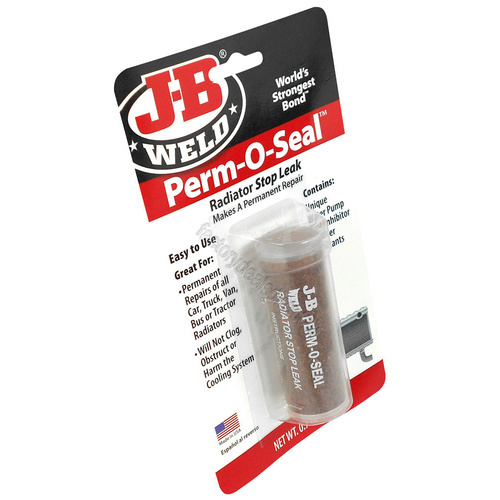 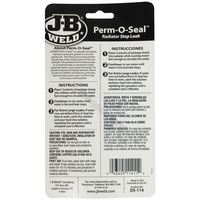 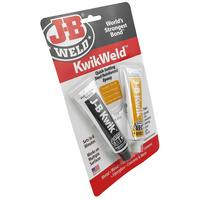 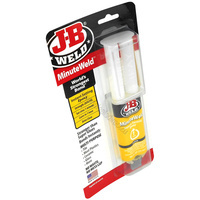 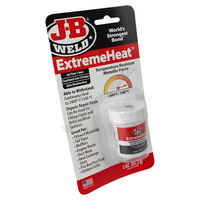 J-B Weld Perm-O-Seal is a specially formulated non-toxic compound ground to a very fine particle size to quickly mix and flow into all areas of the cooling system to find and seal leaks. 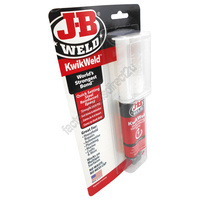 The powered concentrate allows for an economical repair as compared to liquid based alternatives that use similar technology. 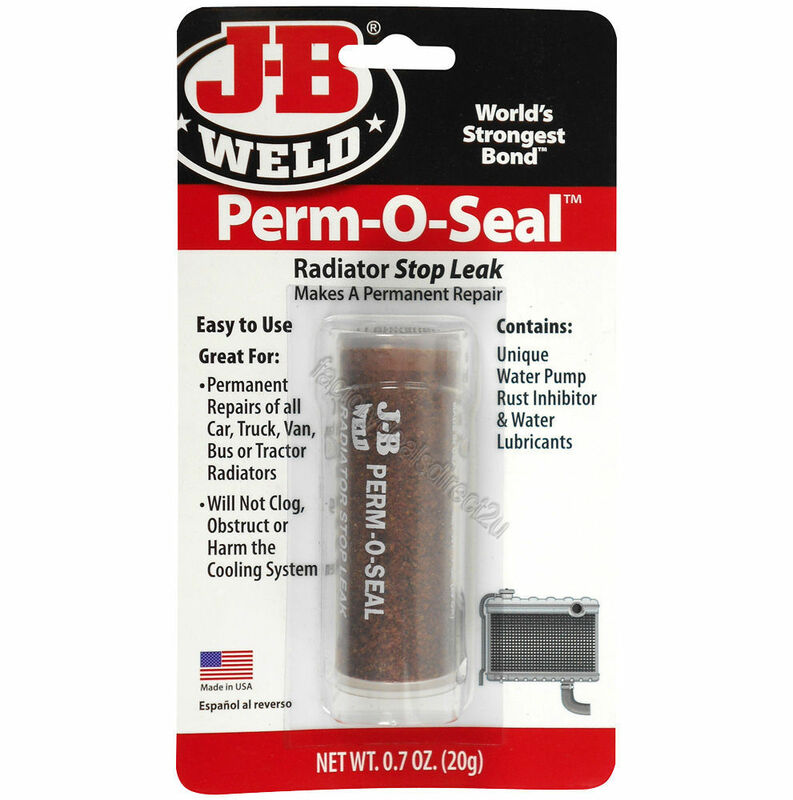 The special compound will quickly seal leaks and will also act as a rust inhibitor and lubricant to internal cooling system parts. 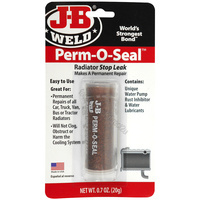 It will not clog or harm your cooling system.